ABSOLUTE Liquidation Auction * D.B.A. 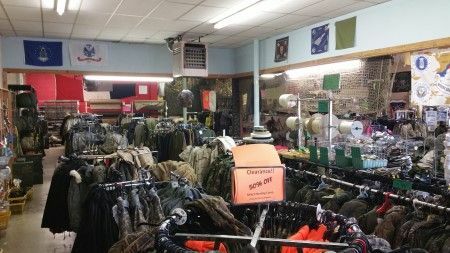 Lancaster Sales Department Store & The GI Depot * Tues., Dec. 5th 10 AM * Everything Sells to the Highest Bidder regardless of price, no reserves * Hardware * Electrical * Plumbing * Hunting * Fishing * Tools * Military Surplus * Clothing * Camping & much more!!! Bring you Trucks, Trailers & Semi's * Large Lots to be sold! Personal Property Terms: Personal Property Terms: Paid in full at time of sale cash or check w/photo ID prior to removal day of auction; Sold As-Is Where is; All sales final; Removal of the store inventory to be on or before December 24th 2017. If not removed all items are lost, forfeited and gone forever. Sales tax applies. 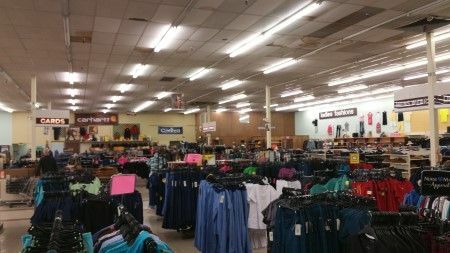 Sample pictures have been supplied but the inventory changes from day to day with retail sales. No loading assistance available come prepared!